CLICKBAIT! Supreme Leader Snoke revealed in new leak! 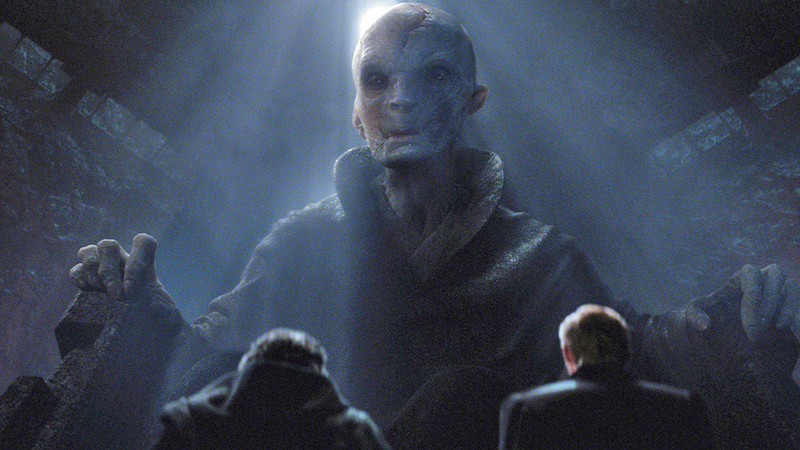 Supreme Leader Snoke is a character shrouded in mystery in the Star Wars universe. In Star Wars: The Force Awakens, Snoke appears only as a large hologram, concealing his finer details. 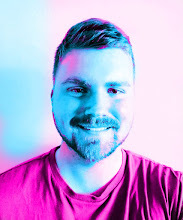 Today this changed, when a rare image was spotted on a recently made twitter account. A more detailed look at Supreme Leader Snoke. 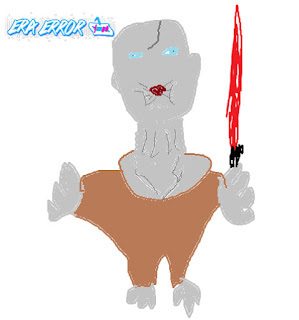 The mysterious twitter account's ownership is unknown, but we can confirm that this is a screenshot drawing of an unreleased early rendering that shows Snoke's full likeness in the upcoming STAR WARS BATTLEFRONT II. The leak has lead to wild fan speculation about the characters origin story, and how he came to be Supreme Leader of the First Order. For more clickbait, stay tuned to Era Error!